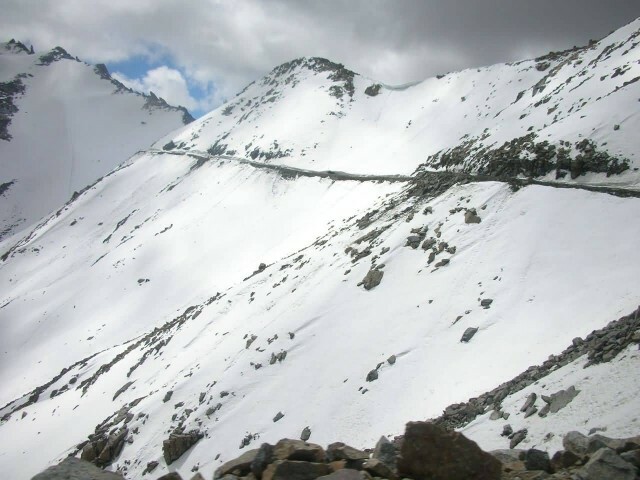 Khardung La is a high mountain pass located in the Ladakh, Jammu and Kashmir. 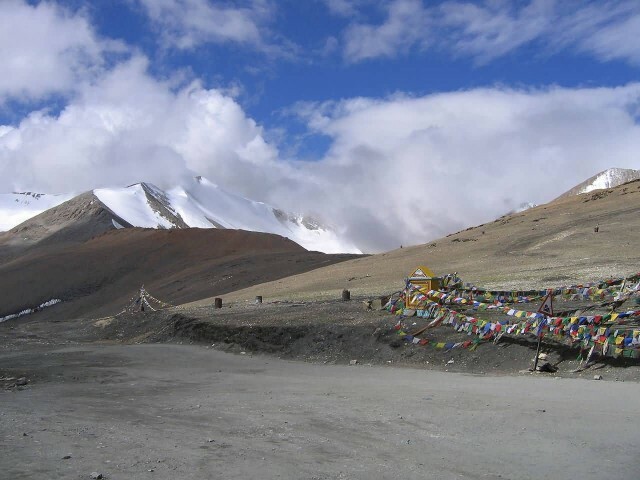 The pass on the Ladakh Range lies north of Leh and is the gateway to the Shyok and Nubra valleys. The pass Built in 1976. It was opened to public motor vehicles in 1988. 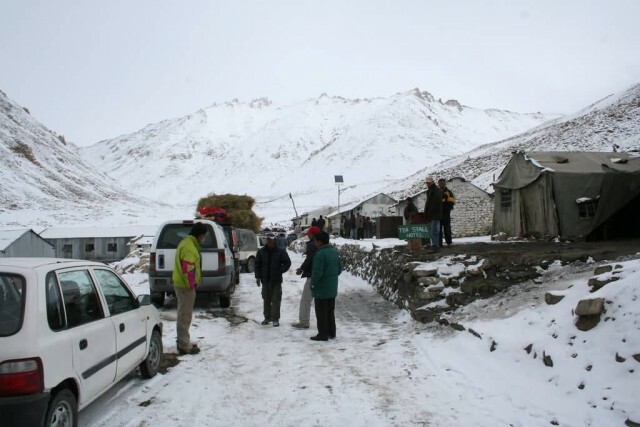 Khardung La is situated 39 km by road from Leh. 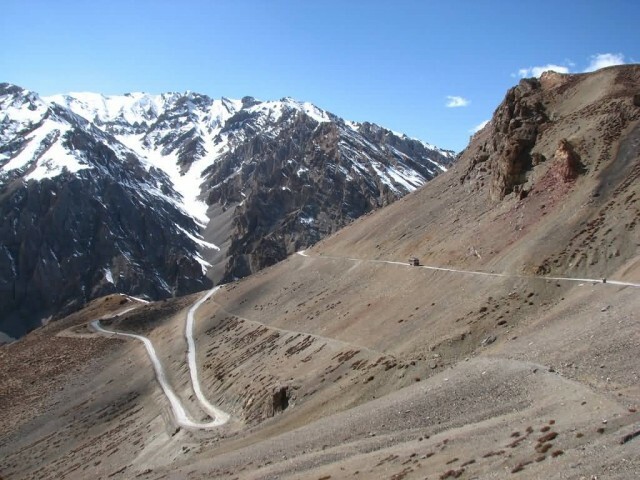 Heavy trucks, motorcycles and Hired vehicles regularly travel into the Nubra Valley. 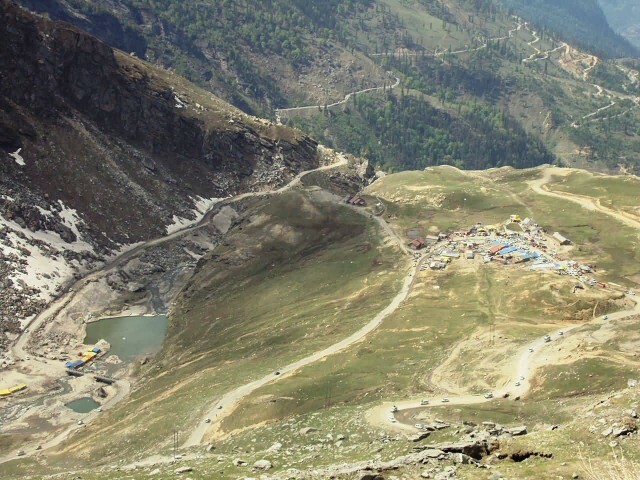 It is a well-graded Indian military road. 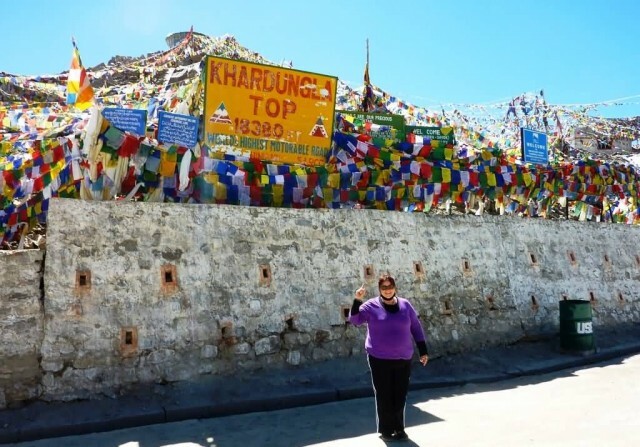 The elevation of Khardung La is 5,359 m. Khardong La is historically important as it lies on the major caravan route from Leh to Kashgar in Central Asia. 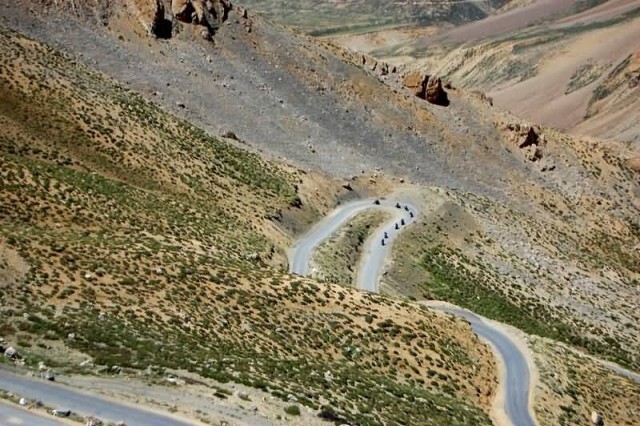 Gata loop is a series of 21 hairpin bends that takes you to the top of the 3rd high altitude pass on Nakee La highway at a height of nearly 15,547 ft and Lachulung La pass at 5,065 m.
The Leh–Manali Highway is connecting Leh in Ladakh in Jammu and Kashmir state and Manali in Himachal Pradesh state. It is open for only about four and a half months in a year in summer between May and June, when the snow is cleared. 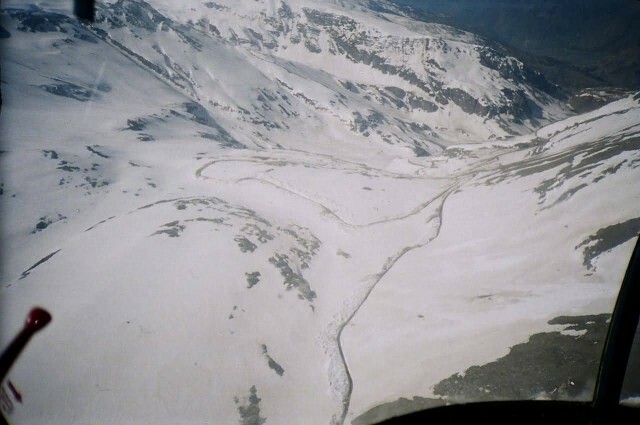 It connects Manali valley to Lahaul and Spiti valleys and Zanskar valley in Ladakh. It is capable of supporting the heaviest of army vehicles. The length of pass is 479 km. For normal tourists, the nearly 500 km long road is recommended to be covered in two days or more halts along the highway because the real fun and pleasure are in the journey itself. Awesome and breath-catching scenery and not-even-thought-of surprises along the highway should be savoured leisurely. Some of the passes are really spectacular.